Kuldeep was dropped from the Test squad in England at the end of the Trent Bridge Test. 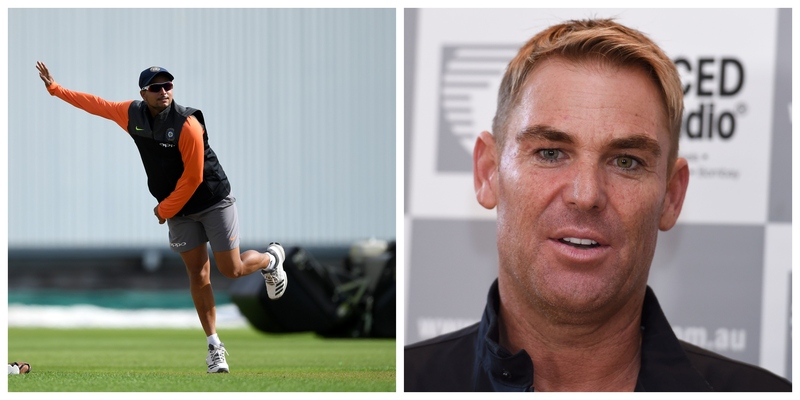 With India deciding to send wrist-spinner Kuldeep Yadav back home leading upto the fourth Test, spin legend Shane Warne has expressed his disagreement with the selectors and the team management. 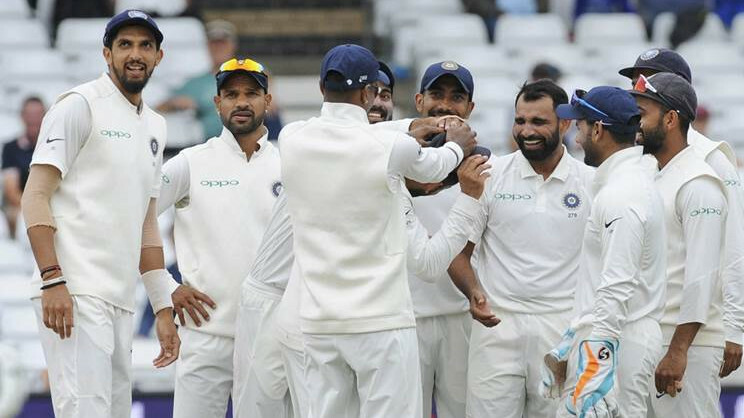 Hours after winning the third Test at Trent Bridge, All-India Senior Selection Committee announced the squad for the last two Tests and even though, dropping Murali Vijay on form with the ambition of bettering the side made sense, not retaining Kuldeep raised a few eyebrows. "Kuldeep is very good. It’s a shame that he has been sent back to India. He should have played this Test and the next one at the Oval where it spins." 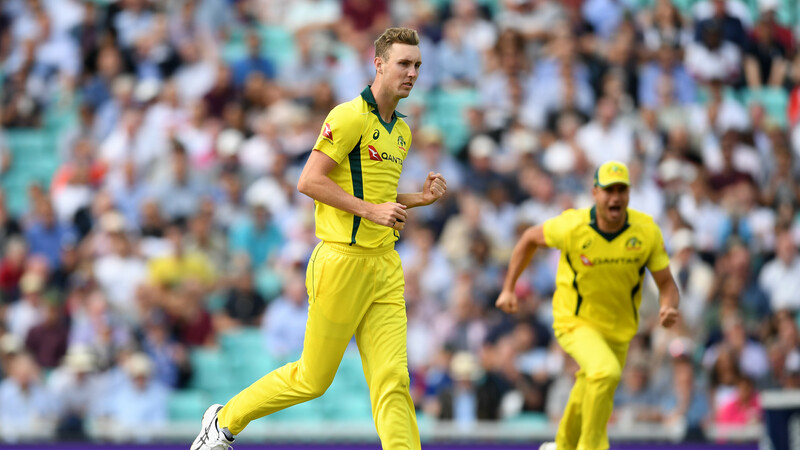 said Warne to Times of India and added, "With a bit of wrist spin and a bit of mystery, he would have had a lot of success,"
Warne also went onto advise premier spinner Ravichandran Ashwin to show a little more patience and said , "As far as Ashwin is concerned, he should be a bit more patient." 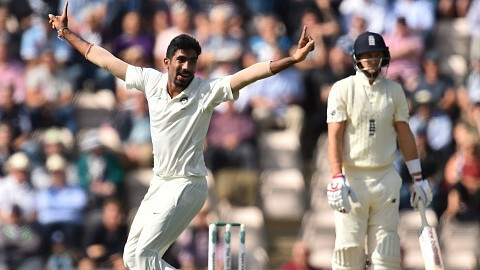 and said, "He has to understand five wickets won’t come everyday and he has to find ways to do well in conditions that don’t suit him,"
As far as the fourth Test match is concerned, India are on the driver's seat after bowling England out for 246 and were 19 for no loss at the end of Day 1. Sam Curran (78) and Moeen Ali (40) ensured that England reach a score of respectability after the top order collapse.